Bloomberg is out with a new report this afternoon on rising medical costs and the growing number of partnerships between insurance providers, corporations, and fitness device makers. And in the report, the outlet notes that Apple has been speaking with insurance companies regarding potential HealthKit partnerships. 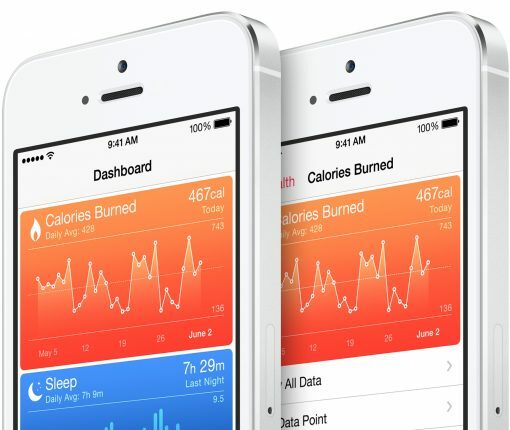 Apple is working on bringing its new iOS 8 tool for developers called HealthKit to medical professionals in the United States. Eagle-eyed readers will remember that back at WWDC in June, Apple and the Mayo Clinic demoed the first HealthKit-driven app.